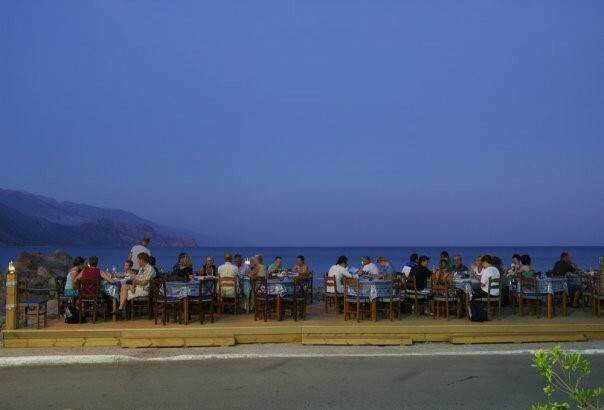 Caravella restaurant in Paleochora is situated in a lovely setting in the quiet part of Paleochora, 71km south of Chania town. 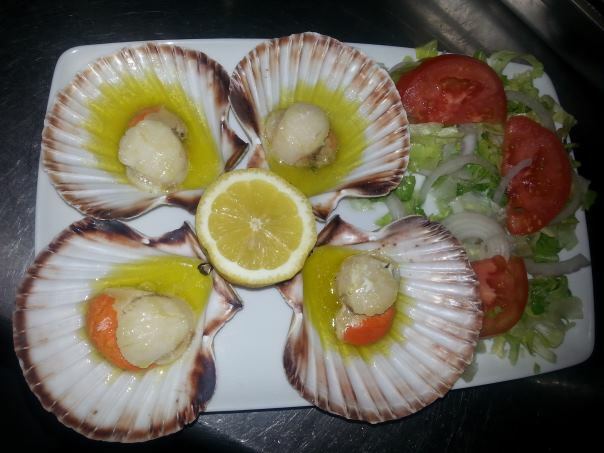 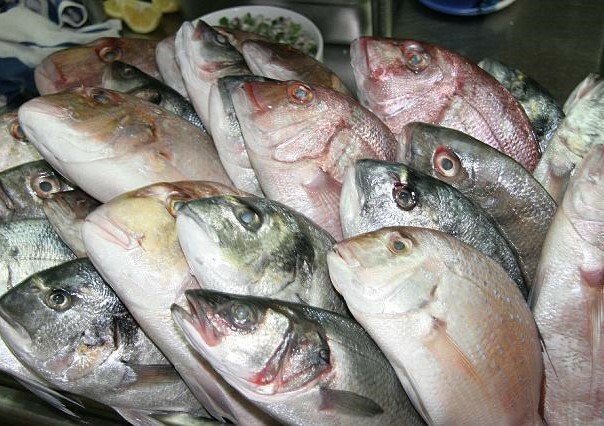 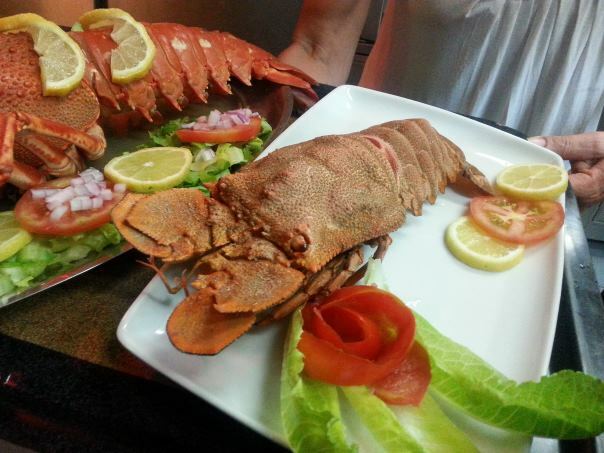 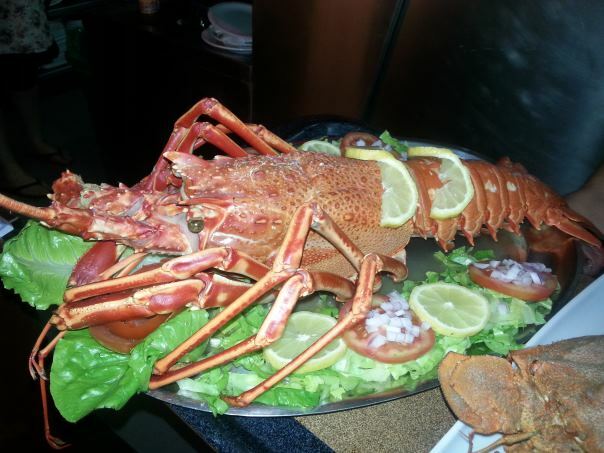 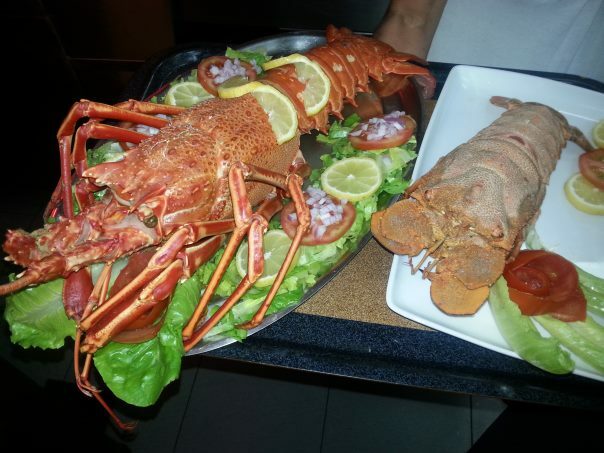 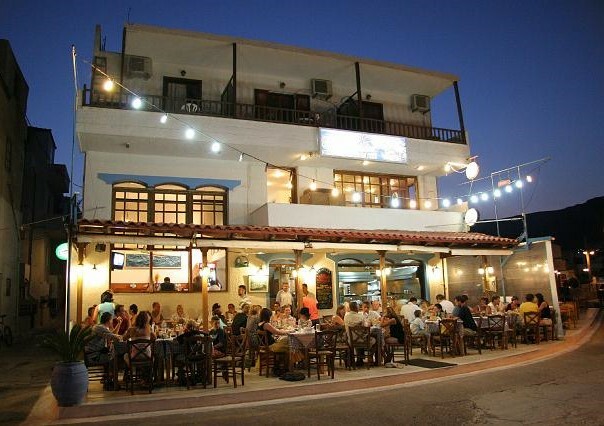 Caravella restaurant is renowned for its quality fish and seafood, the authentic Cretan cuisine as well as its high standard of service, catered by chef brothers Yiannis and Giorgos and their team. 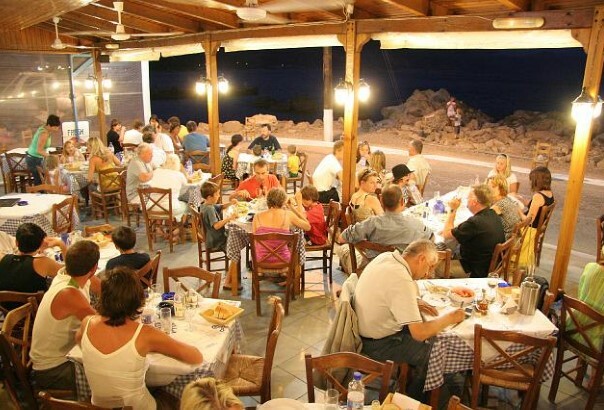 The restaurant honors the Cretan tradition according to which, guests are welcome to take a peek into the pots so as to ensure they have the freshly cooked meal of their choice! 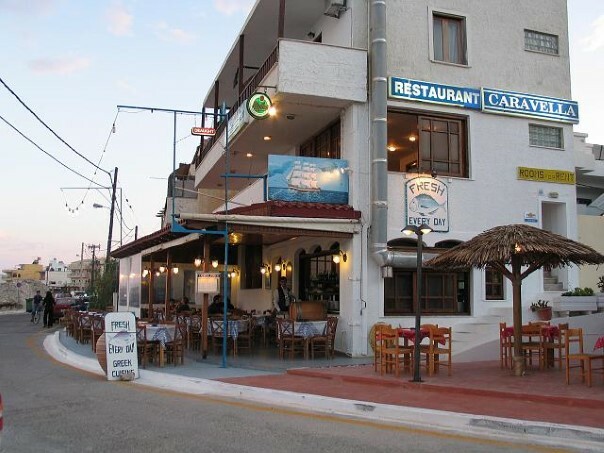 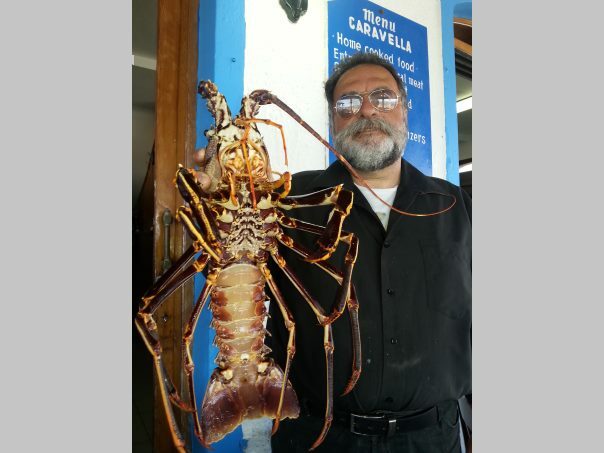 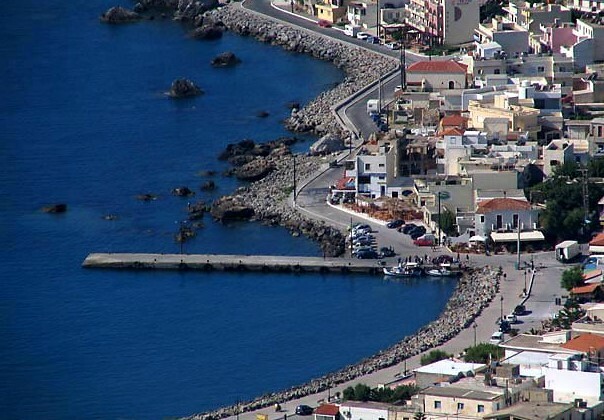 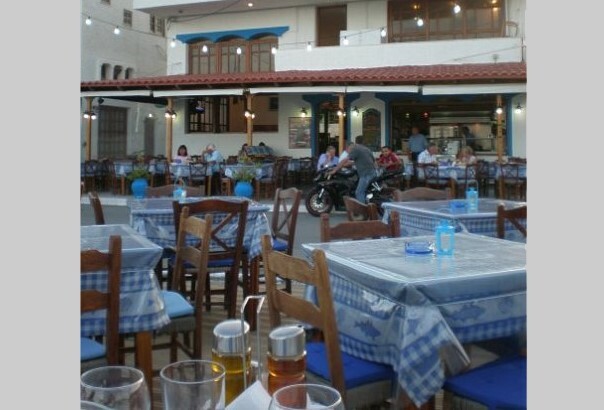 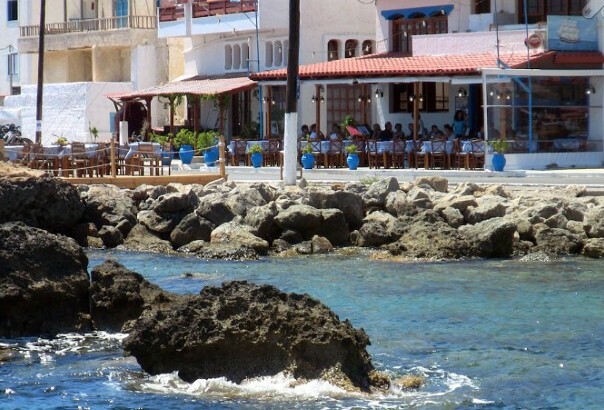 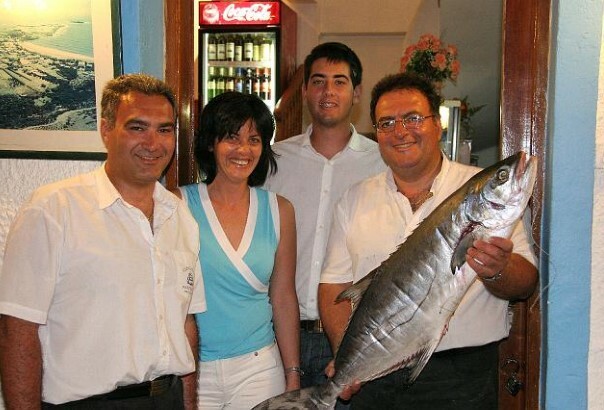 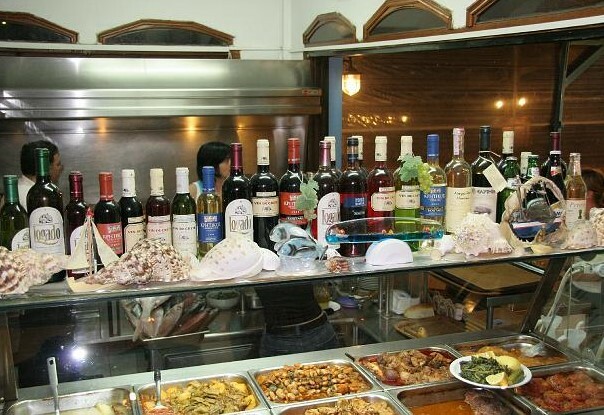 Caravella fish restaurant has been operating for long years and is highly recommended in various guide books and travel magazines.